DLC’s divide player’s opinions. Some think that they only exist so that evil game companies can rip people off. Others see them for what they, in my opinion, are: optional content for a game that people can buy or ignore how they see fit. 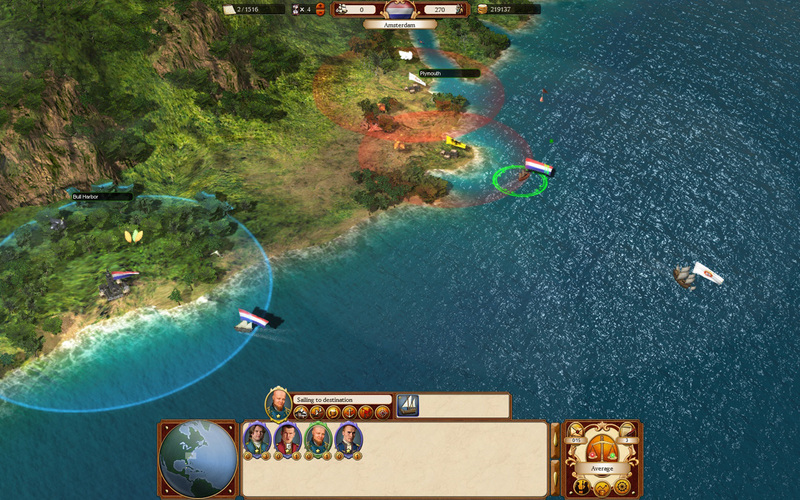 We have just released first DLC for Commander: Conquest of the Americas. It includes 3 new ship types, 3 new resources with production chains and buildings to go with them. 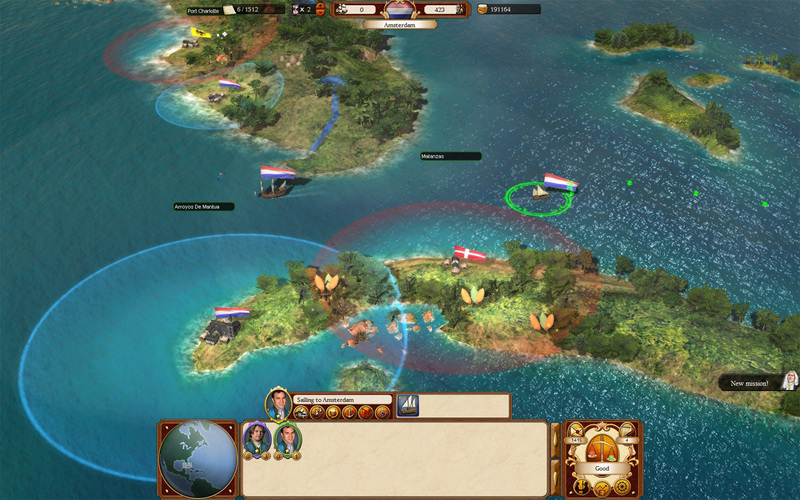 There’s also historical commander for each nation, each with their special skills. 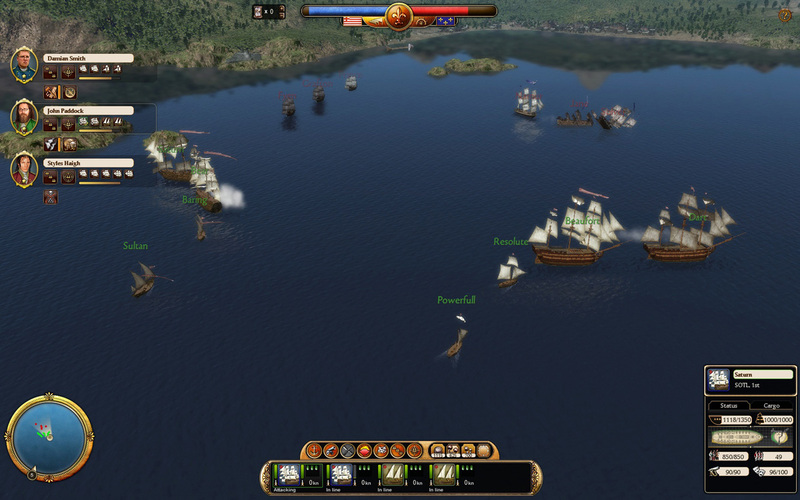 And last but not least, there are 3 historical naval battles. For me personally, additional content like this is something that breaths new air into a game. Content ranges from new skins for units to new playable chapters like in another finnish game, Alan Wake. With those two ends of a spectrum, CotA’s first DLC sets somewhere in between. 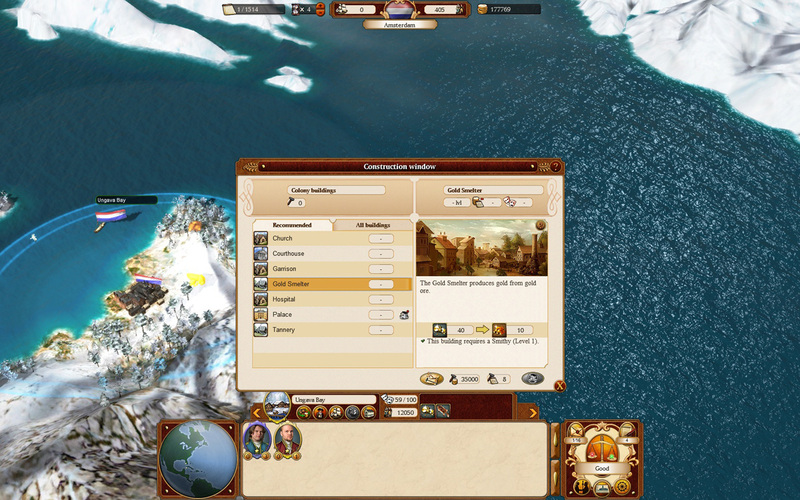 New ships and resources give more options on how you want to run your empire. 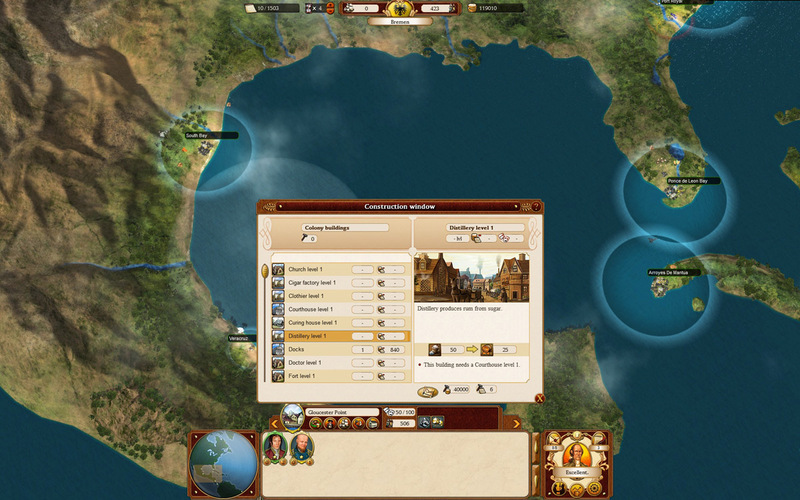 Historical commanders add a flavor of history and their special skill make them more valuable than normal commanders. 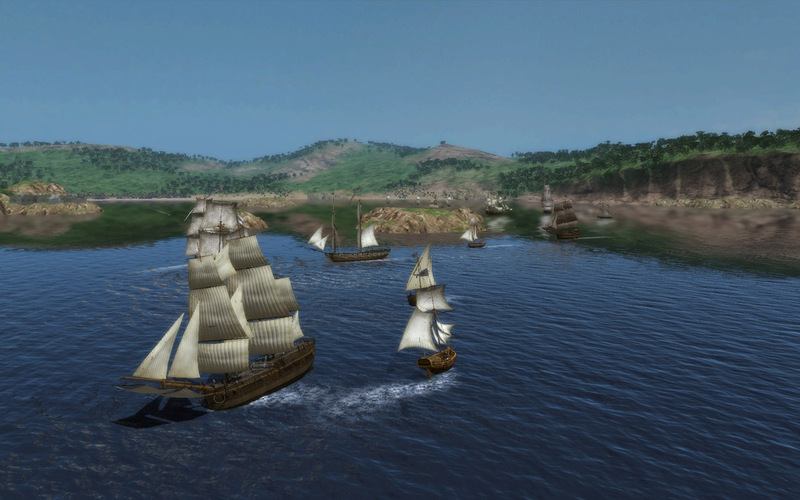 We have published historical naval battles once before, in East India Company’s DLC Battle of Trafalgar and decided to continue that tradition. 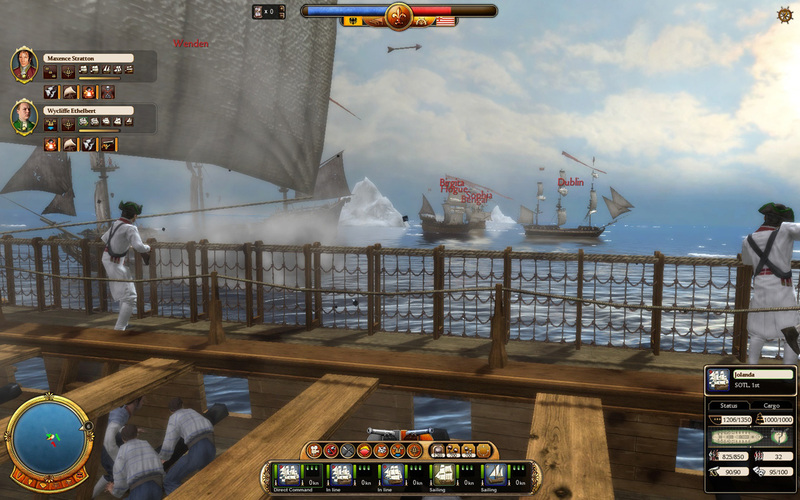 After all, we’ve had so much good feedback on our naval battle engine and requests to use it to re-enact historical battles that we just felt it something we must put out there.